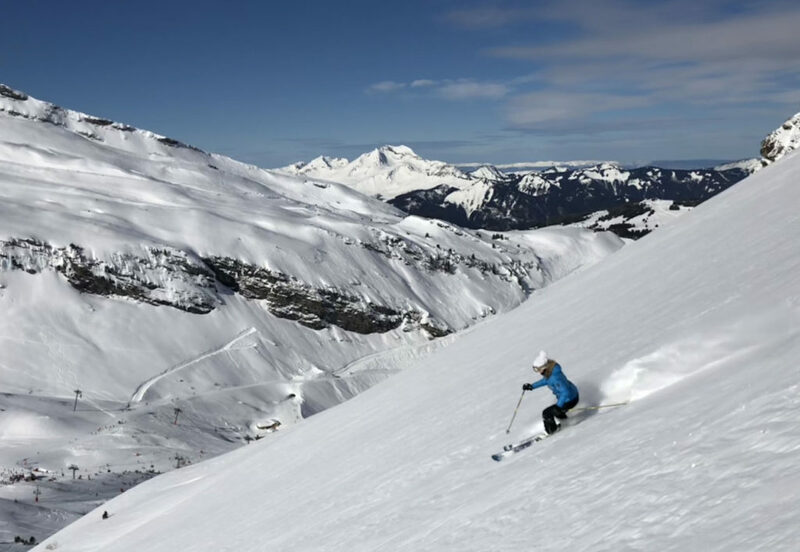 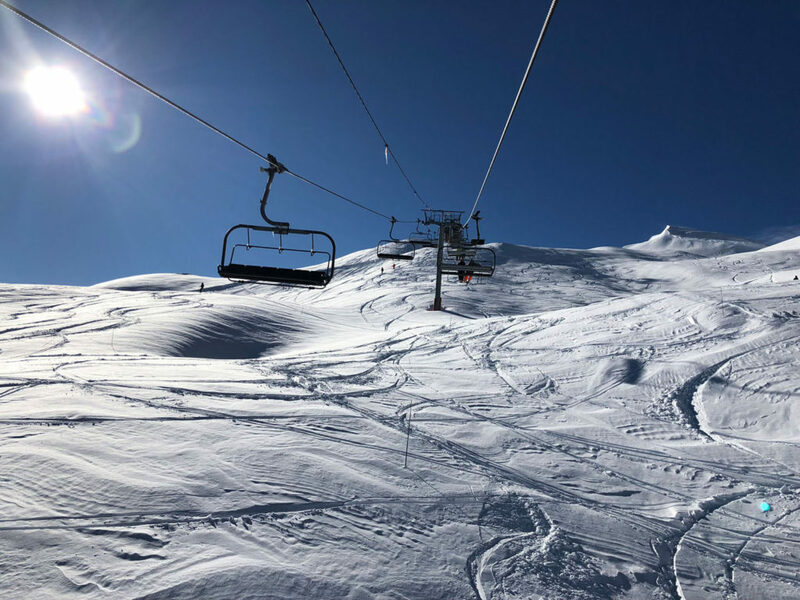 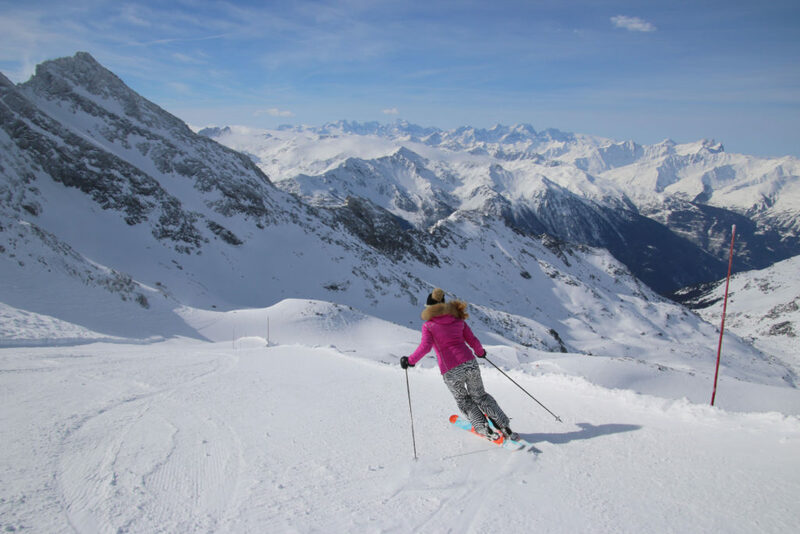 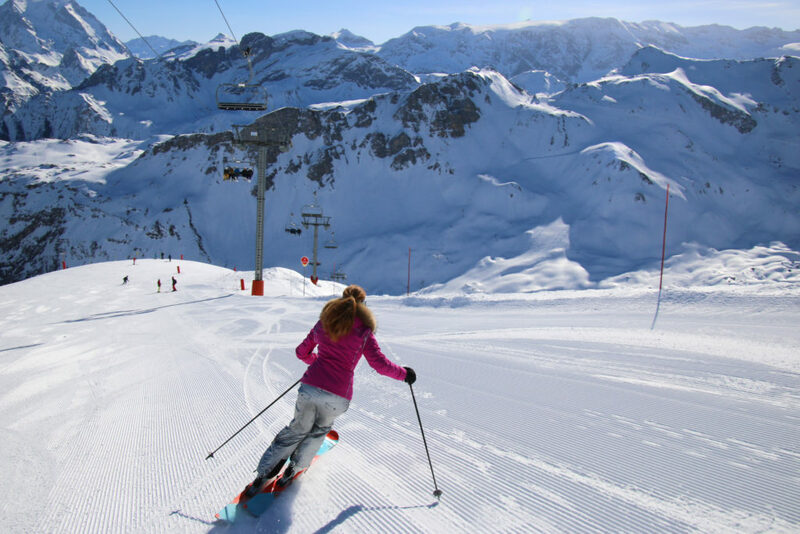 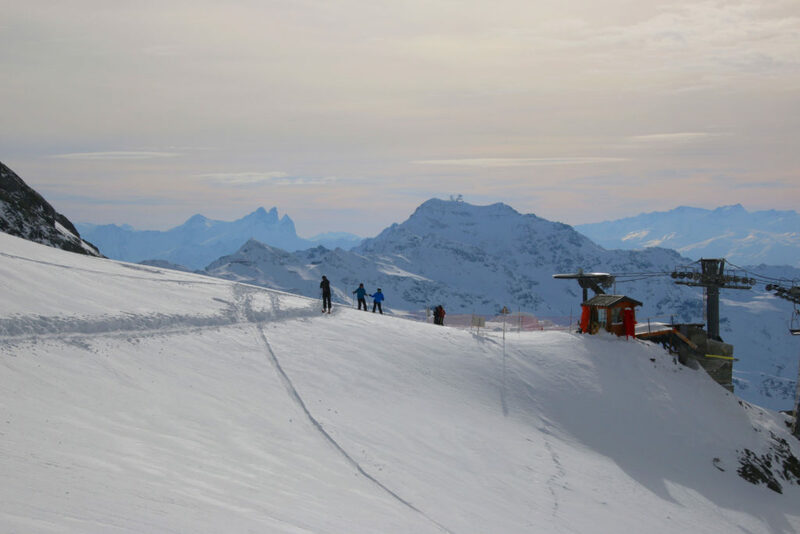 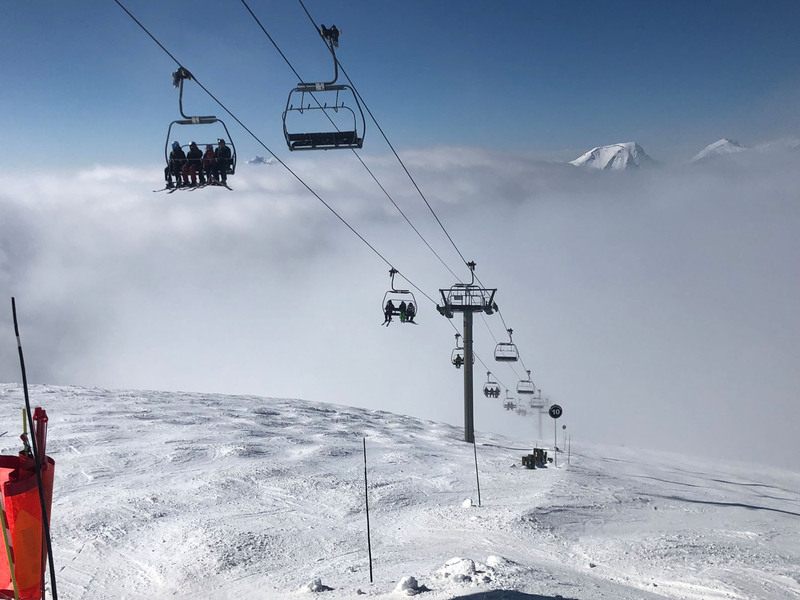 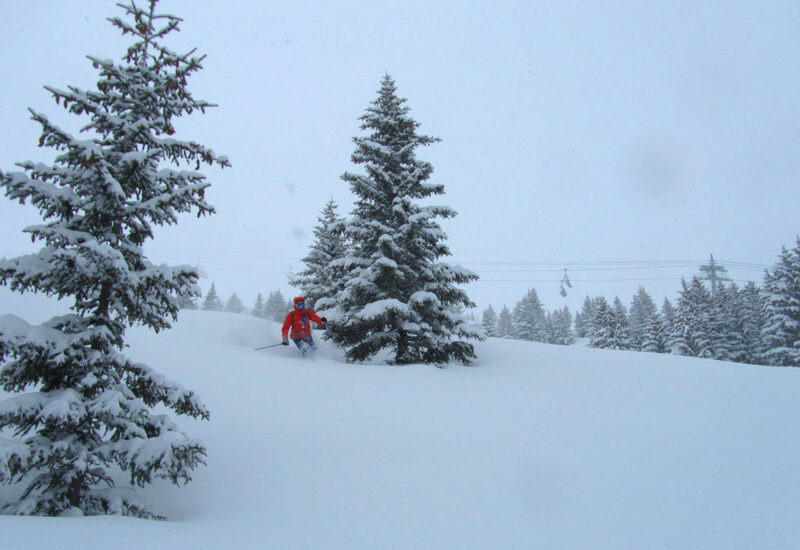 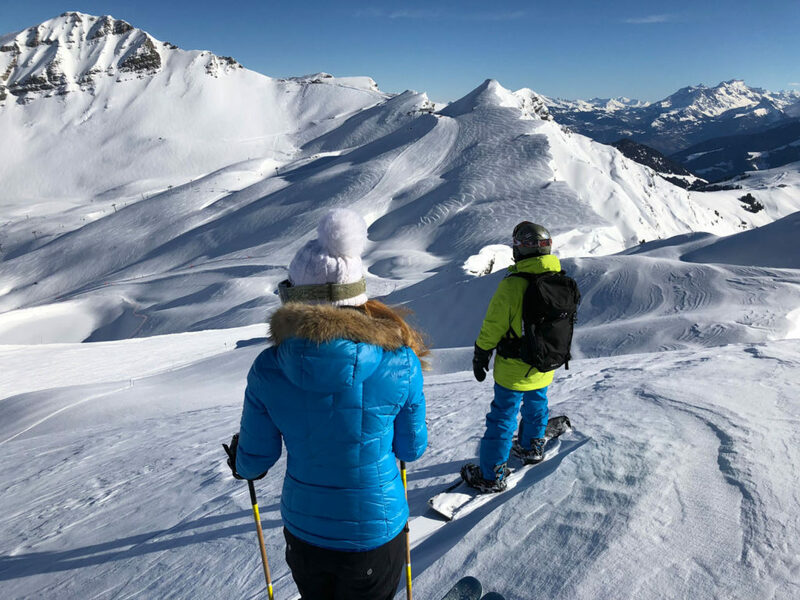 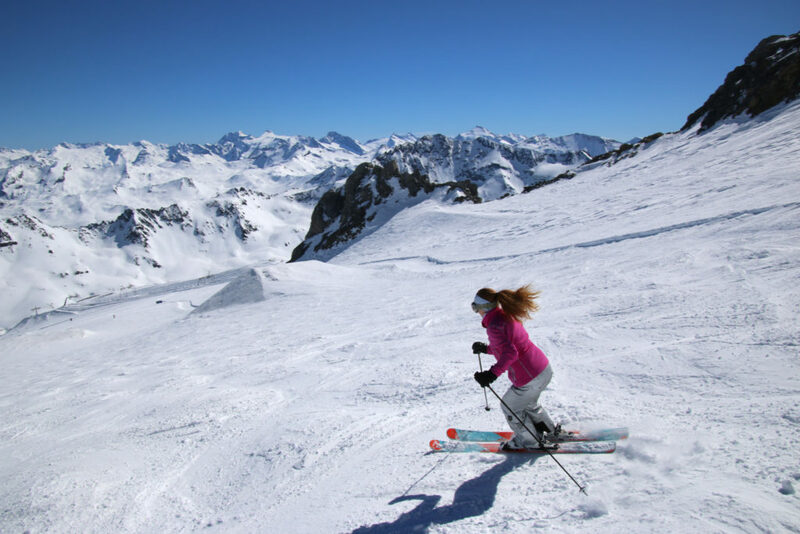 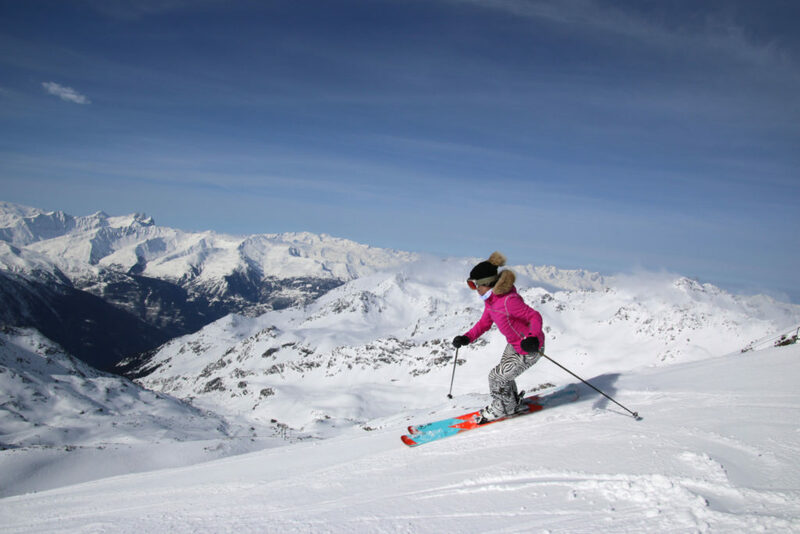 Our favorite French ski resorts are Courchevel and Meribel, part of Les Trois Vallées – the largest ski resort in the world with 370 miles of skiing, 160 lifts connecting 8 ski areas, akin to Vail, Park City and Whistler combined. 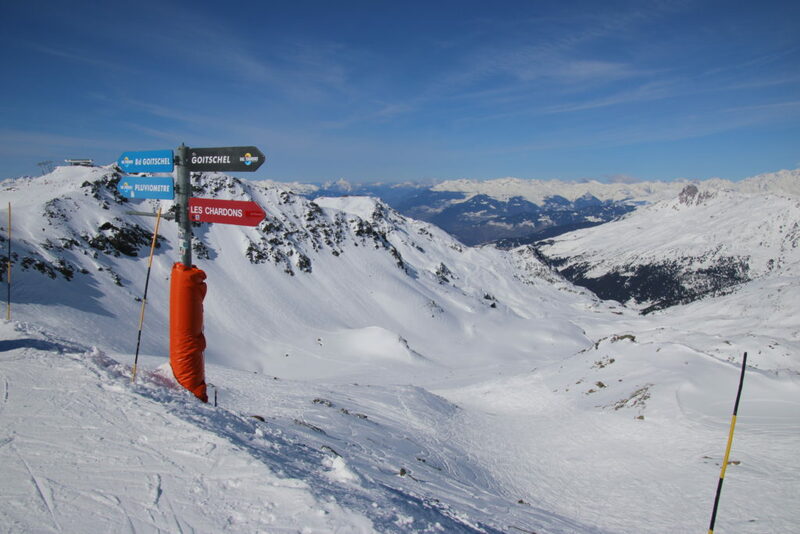 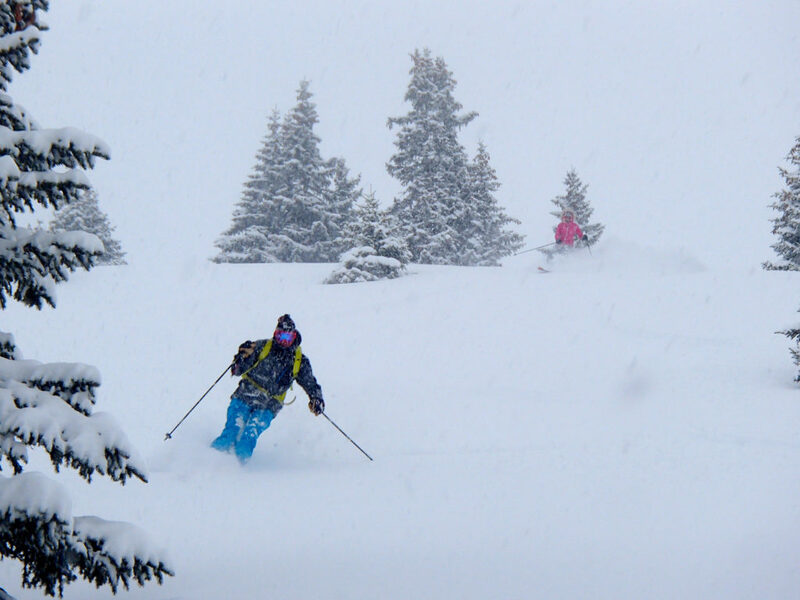 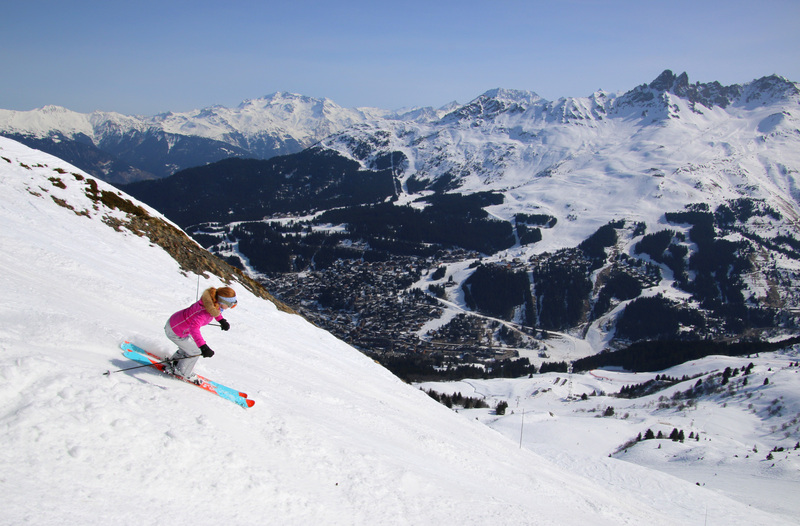 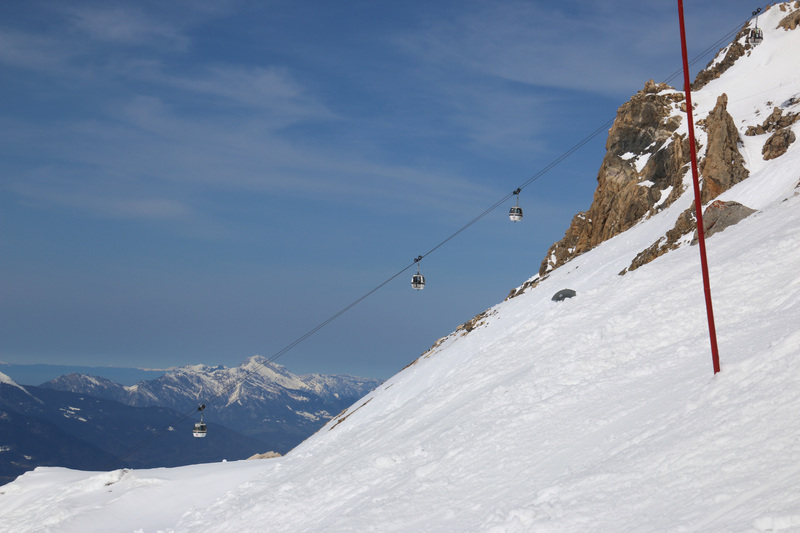 Courchevel is the best French ski town, second is Méribel – all part of Les Trois Vallées. 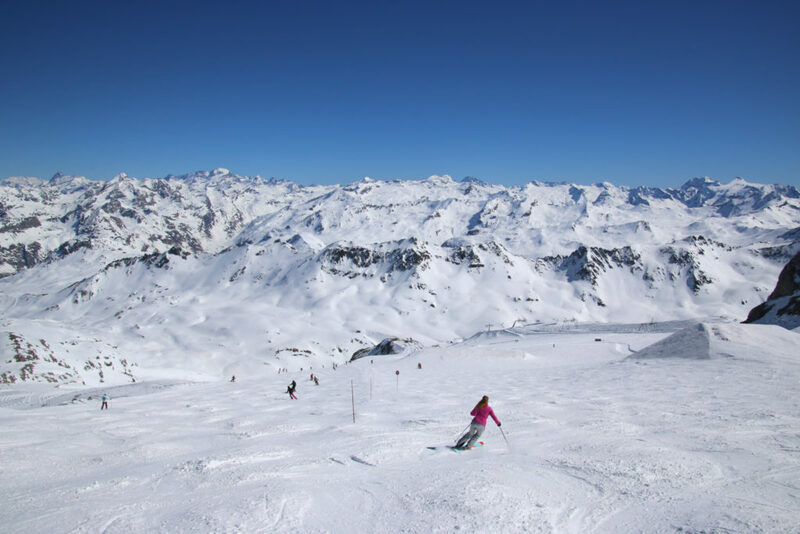 Val Thorens offers the highest alps skiing in the 3 Valleys – at 10,500′ for big alpine advenutre, with Courchevel next – with its four ski regions. 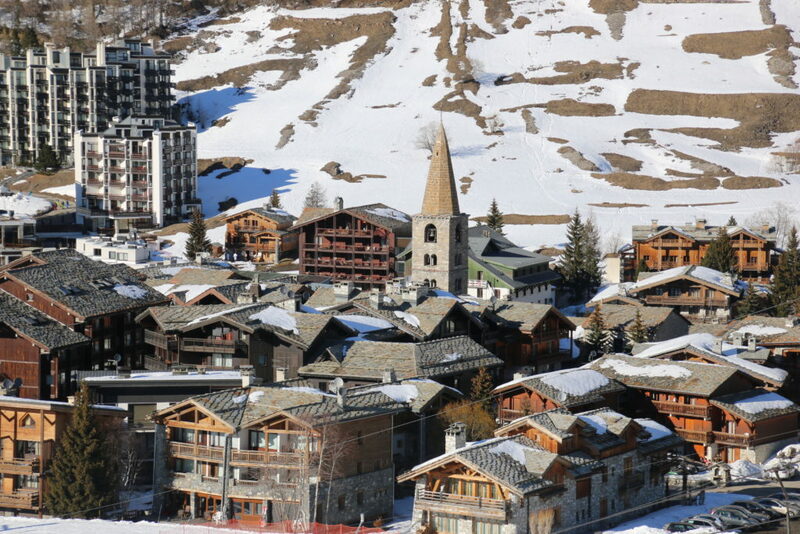 Courchevel 1850 is the biggest, with the best luxury ski hotels, restaurants, and nightclubs. 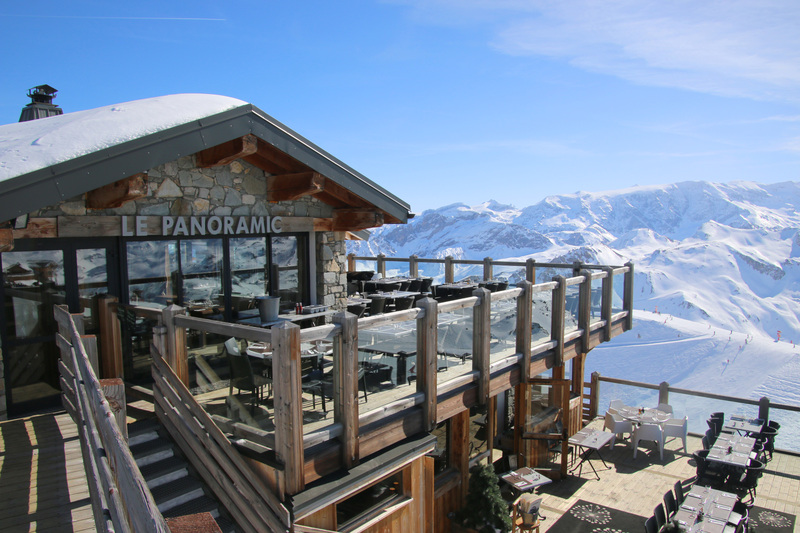 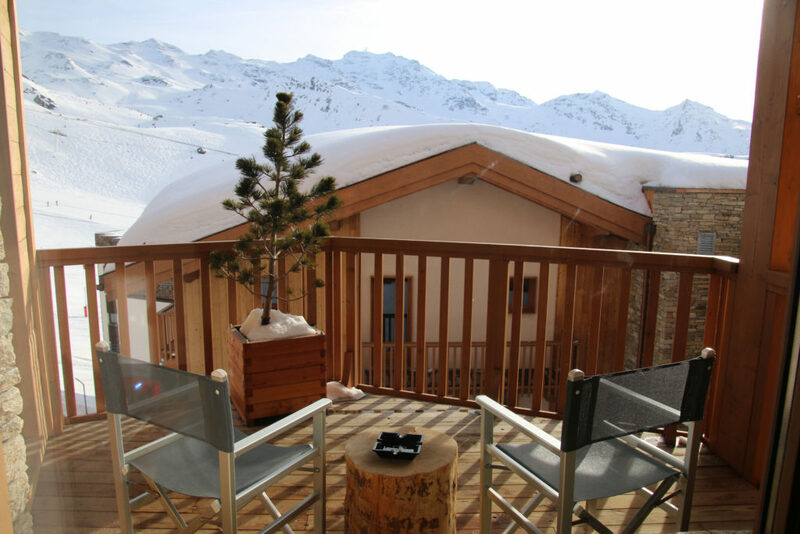 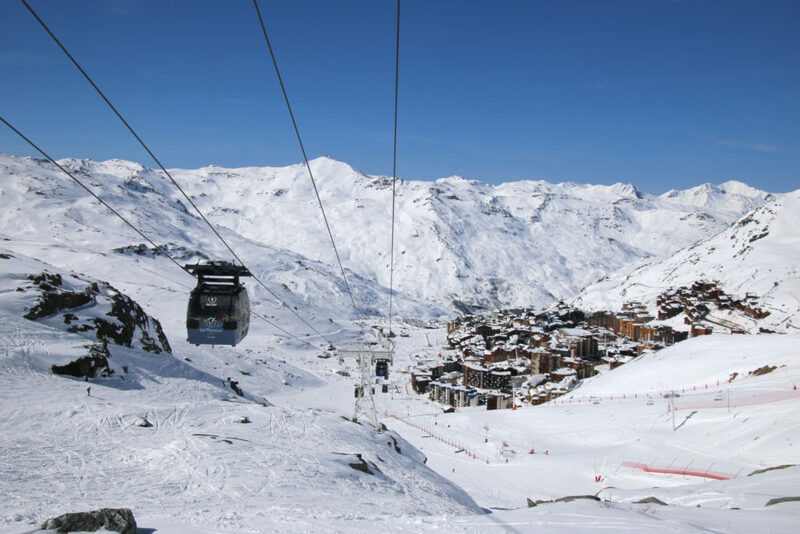 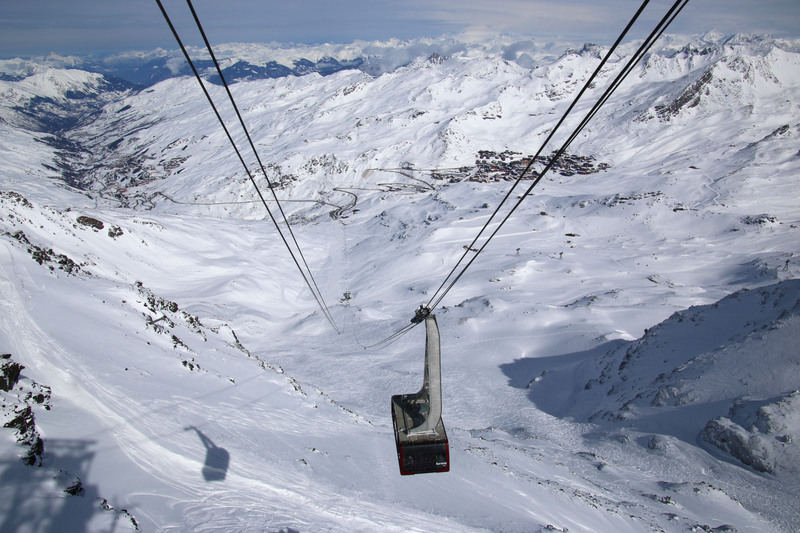 Méribel is France’s most well-designed ski resort among Les Trois Vallées in the heart of this vast ski region between Val Thorens and Courchevel. 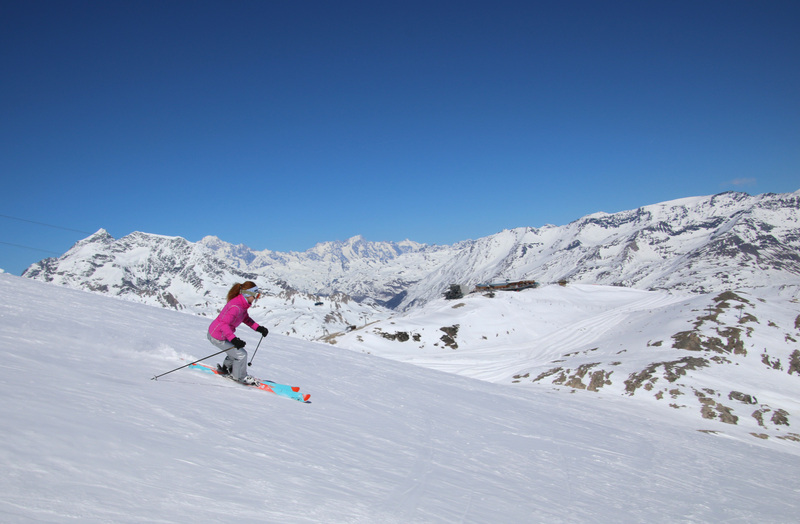 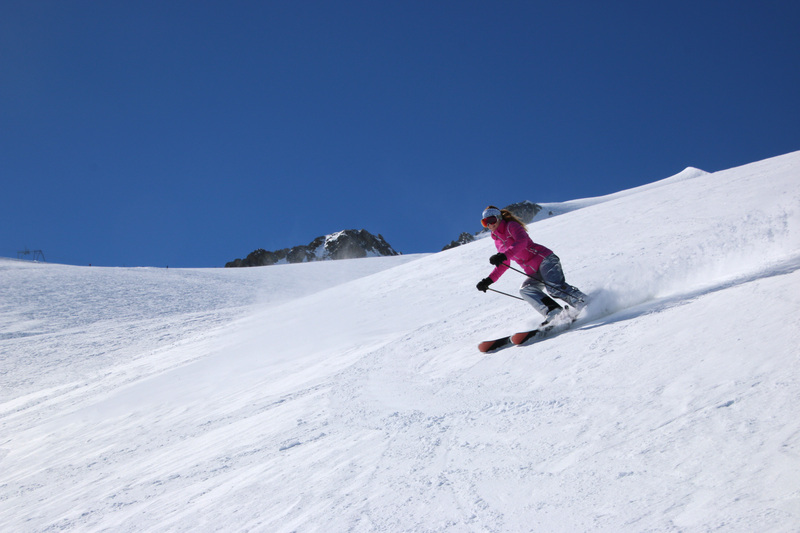 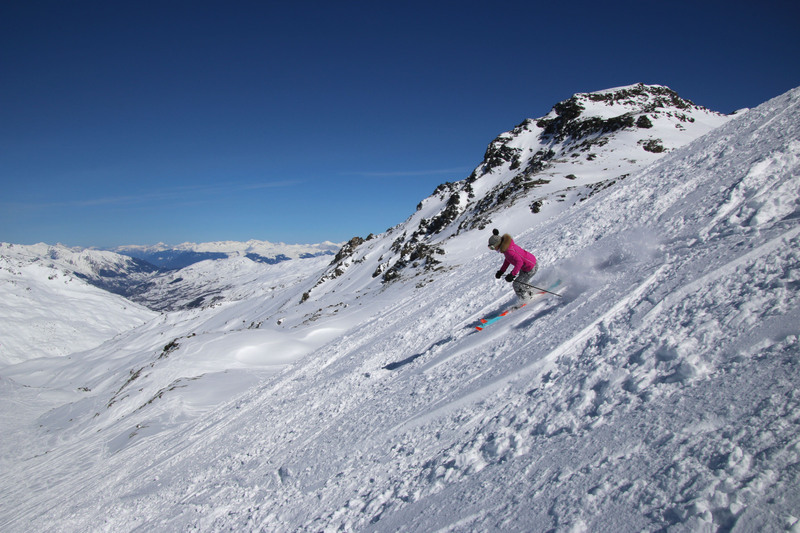 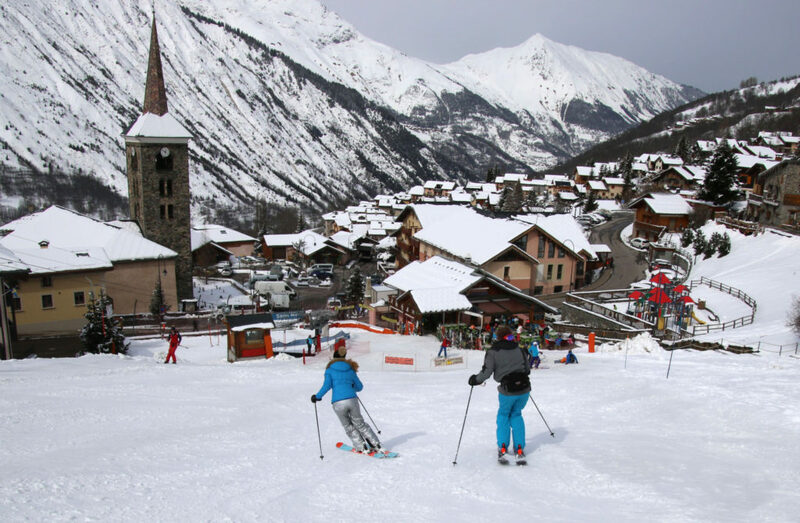 Val d’Isère Tignes is another great French ski resort, called L’Espace Killy honoring ski racer Jean Claude Killy. 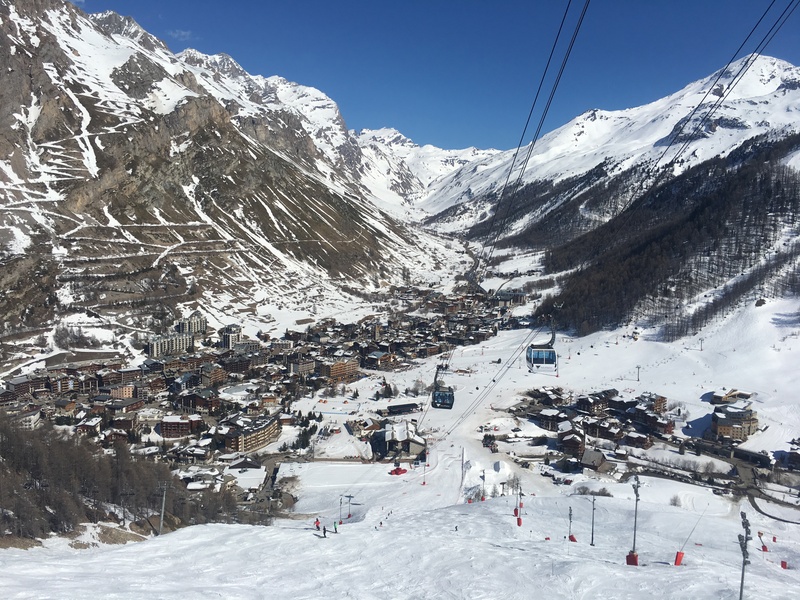 With 300 kilometers of skiing and 76 lifts, Val d’Isère is huge, famed for hosting the 1992 Winter Olympics skiing events. 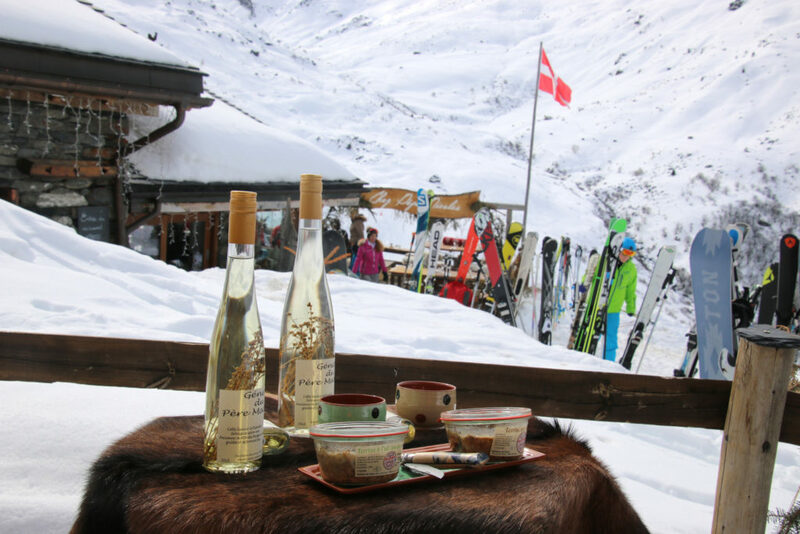 Val D’Isère’s terrain is challenge and amazing, so is après ski and nightlife in the historic but happening Savoie town. 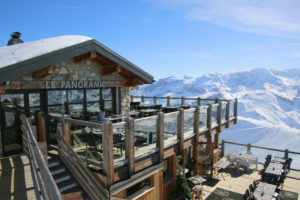 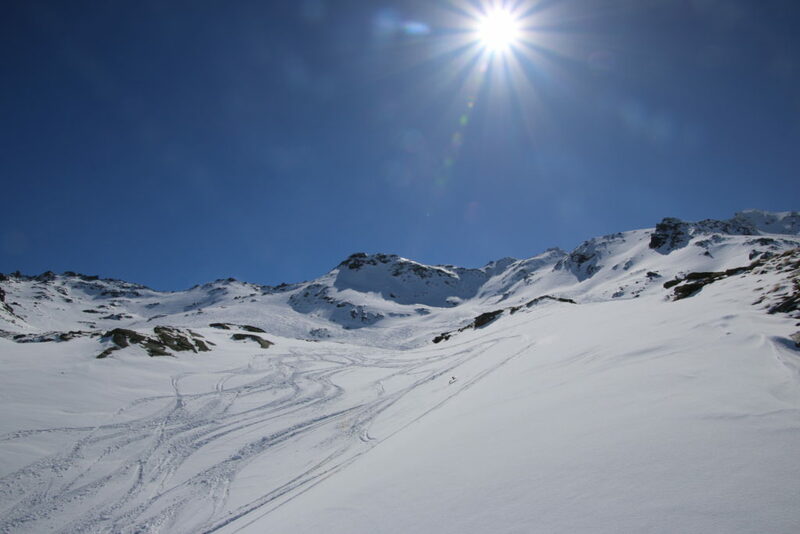 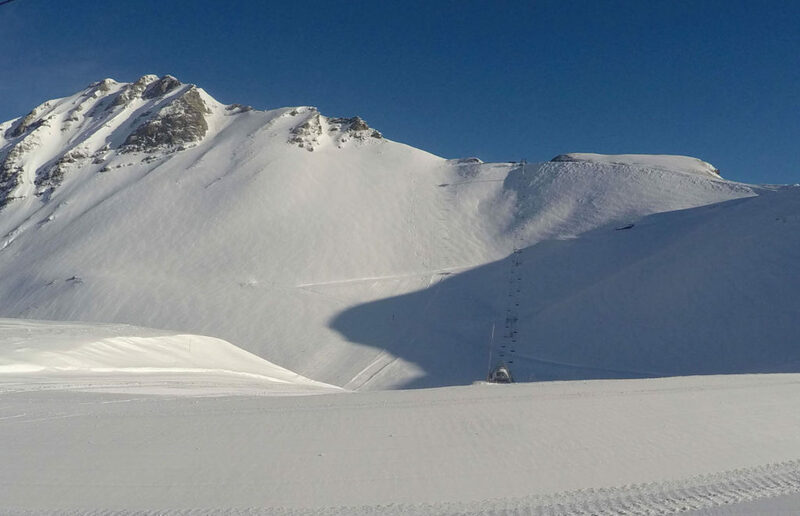 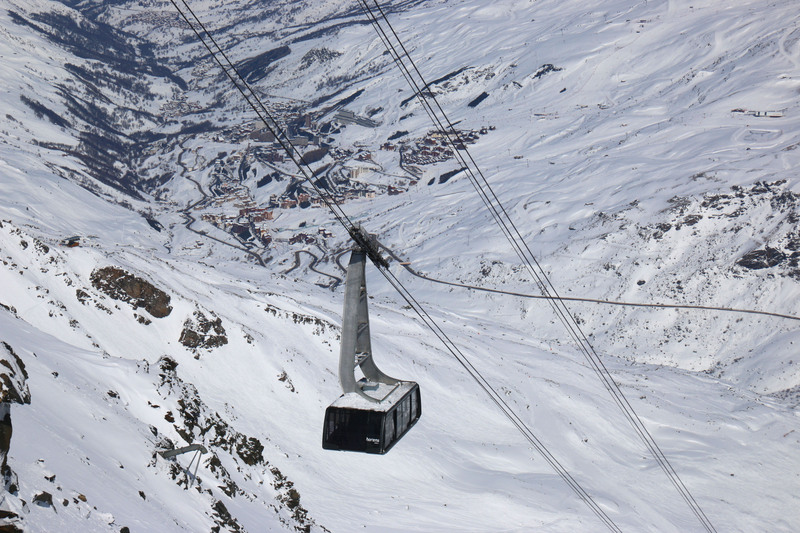 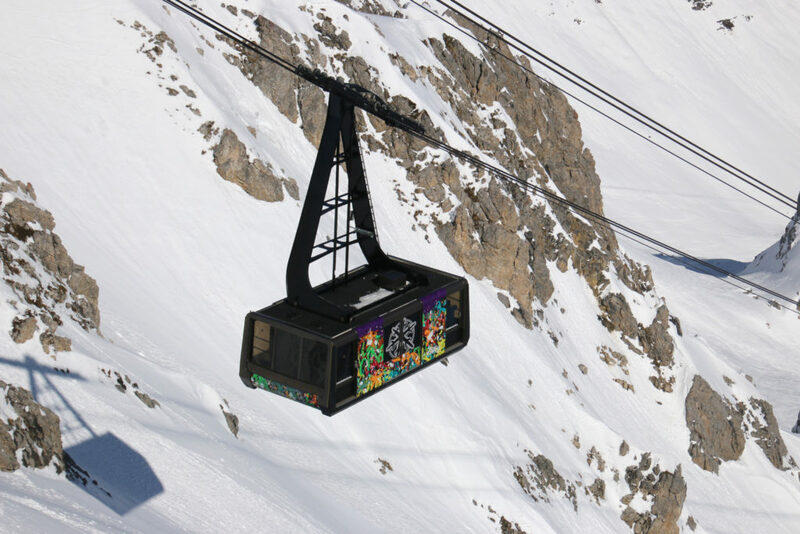 Tignes is more modern resort, lacking alpine charm, just vast off-piste terrain and super scenic skiing on a glacier. 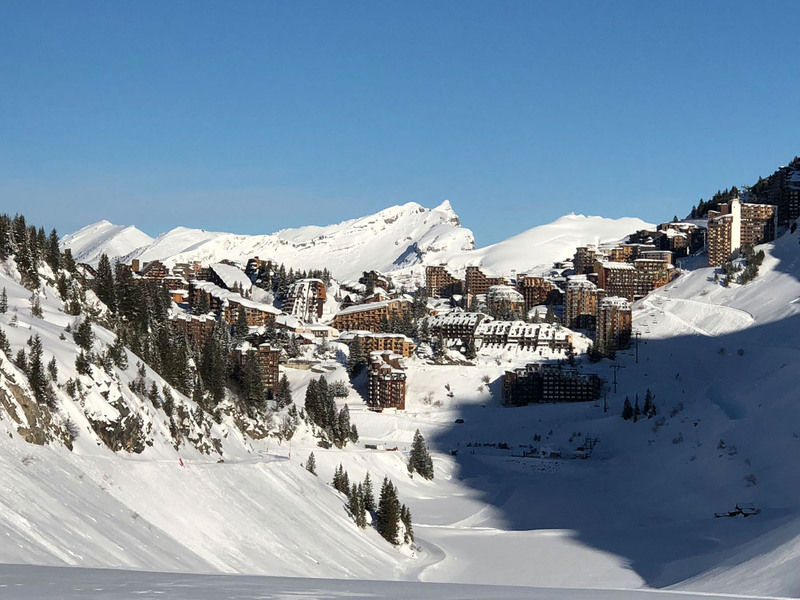 Portes Du Soleil is a vast ski resort region that connects the French with the Swiss Alps, a total of 12 villages, half in France and half in Switzerland, in the gorgeous Valais Region, part of the wine and cheese rich Rhone River Valley, between Lake Geneva and Mont Blanc. 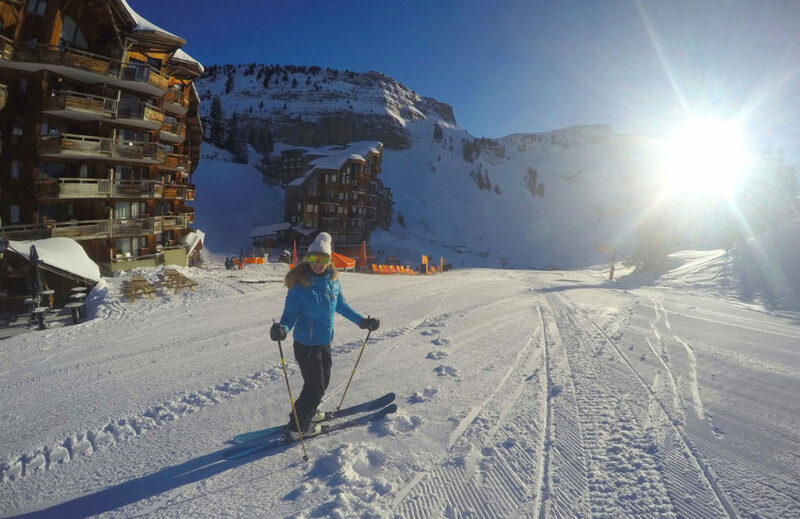 Portes Du Soleil – the gateway to the sun – includes popular French ski resorts of Avoriaz, Châtel, La Chapelle, Morzine and Les Gets. 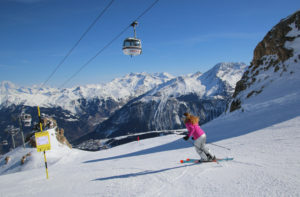 Chamonix France is home to the highest mountain peaks in The Alps, 15,780′ Mont Blanc. 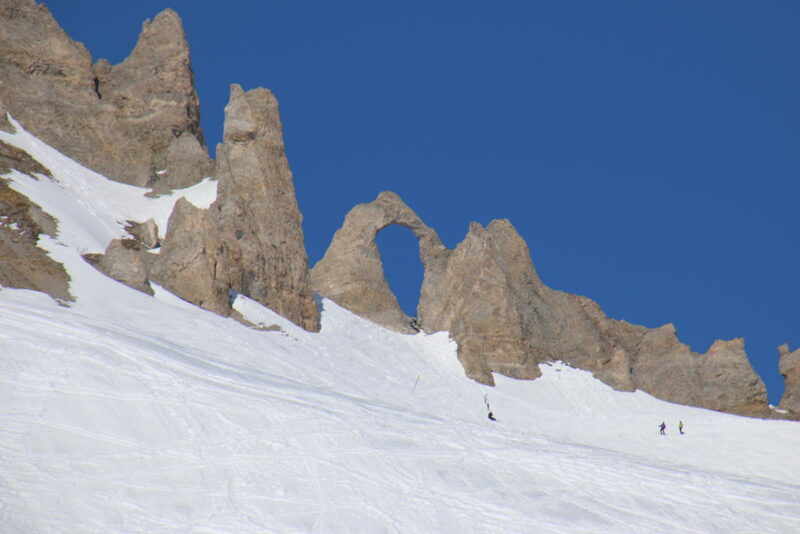 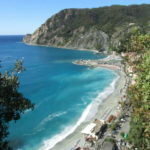 Chamonix is just 25-minutes from Italy’s skiing at Courmayeur through the Mont Blanc tunnel or to Switzerland. 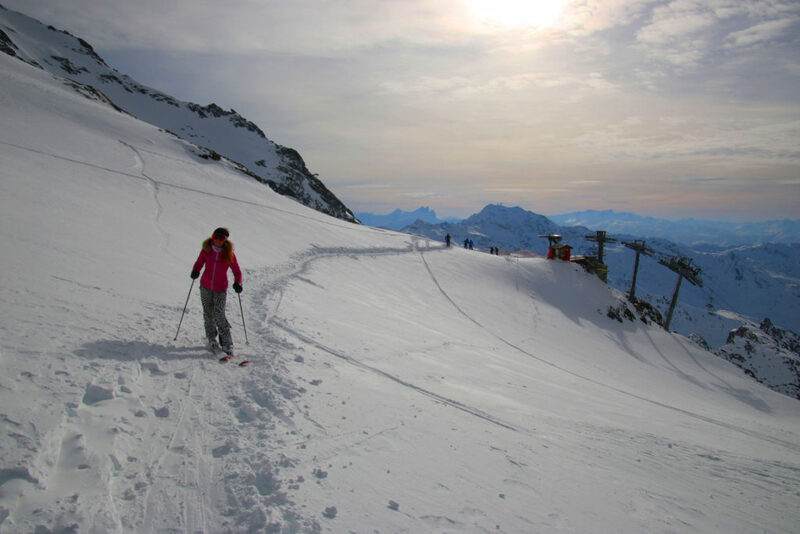 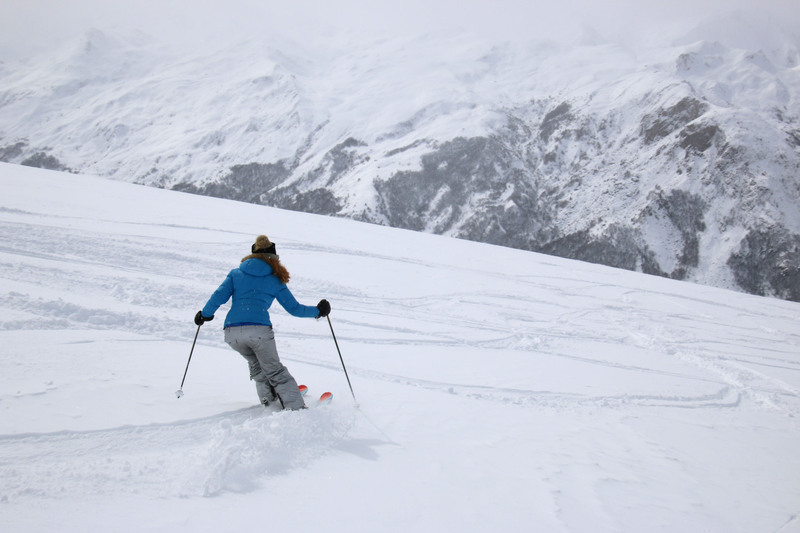 Chamonix’s 145 ski trails plus over 30,000 acres of off-piste skiing including the famous Vallée-Blanche, and the legendary Aiguille du Midi. 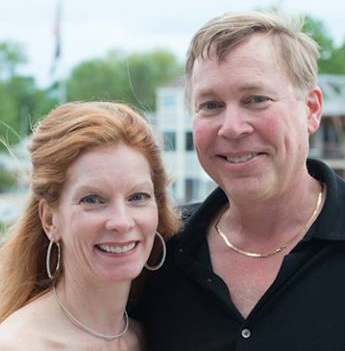 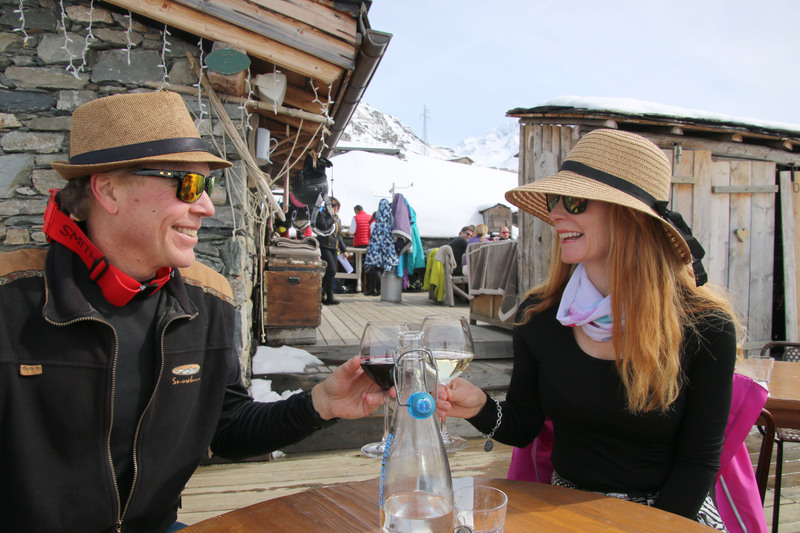 A France ski vacation should be on your bucket list, and a tour of the French wine region in fall.